This year, Christmas came a tad early for actor and comedian Mindy Kaling. 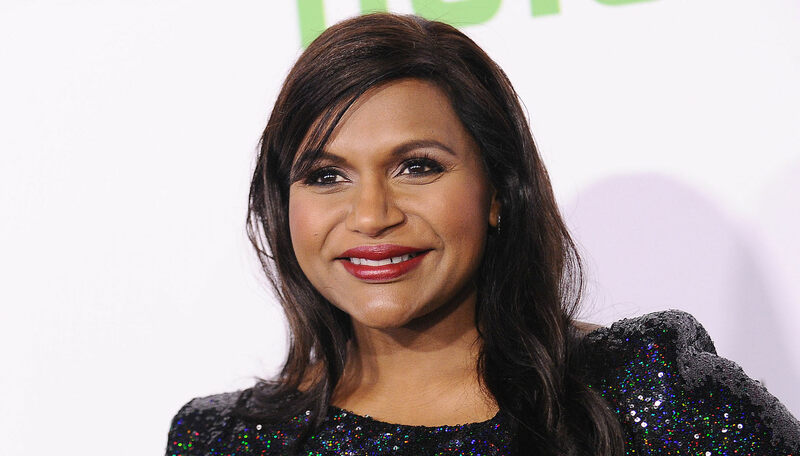 The Mindy Project star gave birth to her first child, a baby girl, on Dec. 15 according to E! News. Unlike Late Late Show host James Corden, who nearly named his baby girl Beyoncé in a fit of indecision, this actor was prepared. Mindy had no qualms about naming the newest addition to her family: Katherine Kaling. While details surrounding the reason behind the child’s name remain sparse, the name Katherine means “pure and clear” in Latin, and it’s worth pointing out that mama Mindy is a self-professed Latin nerd. Could this be the connection? Then again, there’s always Duchess Catherine for elegant inspiration. While Kaling surely would’ve preferred the big news to come from her, she ultimately looked on the bright side. “I actually thought, ‘Well, OK, if there’s one person I have to tell my daughter about that revealed her existence to the world, Oprah’s pretty good,” she continued. The father of the child is still unknown, and from the looks of it, the ever-private Kaling will not be sharing that information anytime soon. Here’s hoping Winfrey doesn’t spill those details either.